Creating a top-notch B2B digital catalog is about tailoring it to your individual buyers. This personalization element is a huge part of what makes B2B digital catalogs so powerful. 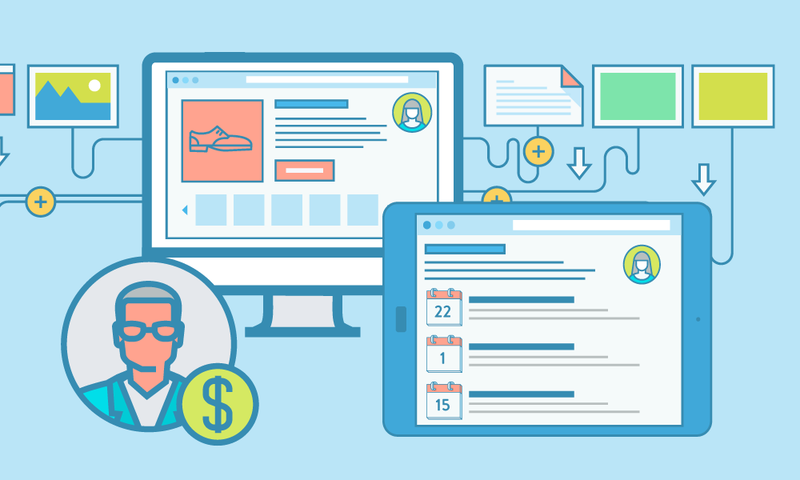 Whether it's the catalog your reps are selling from in the field or the products your customers are browsing online--the prices, products and order info should all be buyer-specific. 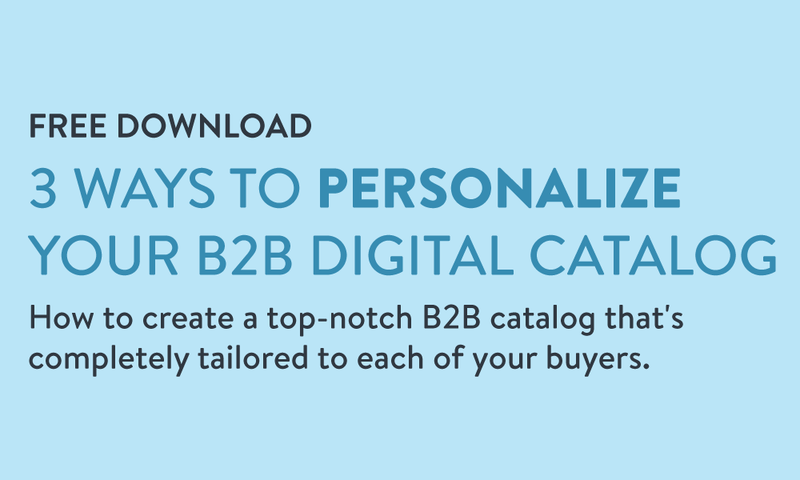 This one page PDF covers the top 3 ways to add more personalization to your B2B digital catalog.